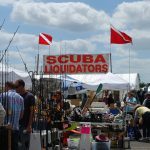 Now in its 41st year, The Dania Marine Flea Market is recognized as the largest nautical swap shop in the world. Come celebrate 41 years of boating bargains. 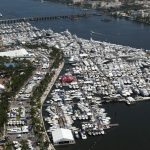 Private individuals and corporate vendors sell marine equipment, coral encrusted antiques, used boats, fishing tackle, diving gear, marine artwork and other boating related items in a pleasant, almost party-like, atmosphere. 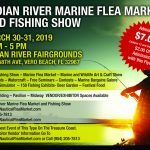 The Dania Marine Flea Market provides the ideal environment for buyer and seller to engage in friendly and, sometimes, intense ‘bargaining.’ Thousands of boating related items are bought and sold through a system of dickering and dealing at a fraction of their retail value. When you look through the aisles of the Dania Marine Flea Market, you will find antique ships’ clocks displayed next to state-of-the-art electronics. New and used SCUBA gear finds its place in a booth with outboard motors and marine artwork. Need a replacement prop? You can find hundreds – new and used in all sizes at giveaway prices. 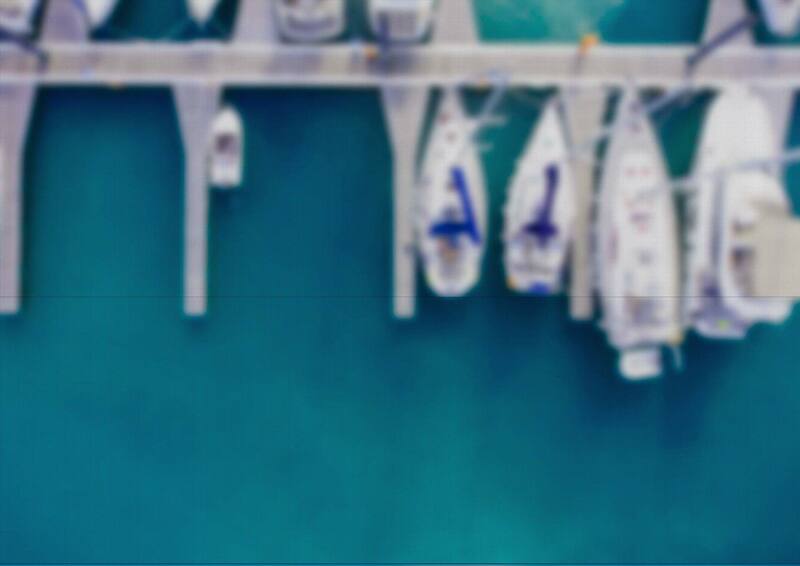 From anchors (a) to zinc collars (z), there are literally acres of incredible deals and huge savings for the whole family at the Marine Flea Market. Sorry, no pets of any kind allowed! *Saturday & Sunday Only: Children, 5 and younger, are free with a paid adult.